Give your Jeep Grand Cherokee a unique look by outfitting it with the 18" 10-Spoke Wheels manufactured by Mopar and available at JustforJeeps.com. Item # 82212286, the 18" x 7.5" 10-Spoke Wheel is compatible with Grand Cherokees that were built from the 2011 model year up to the present. 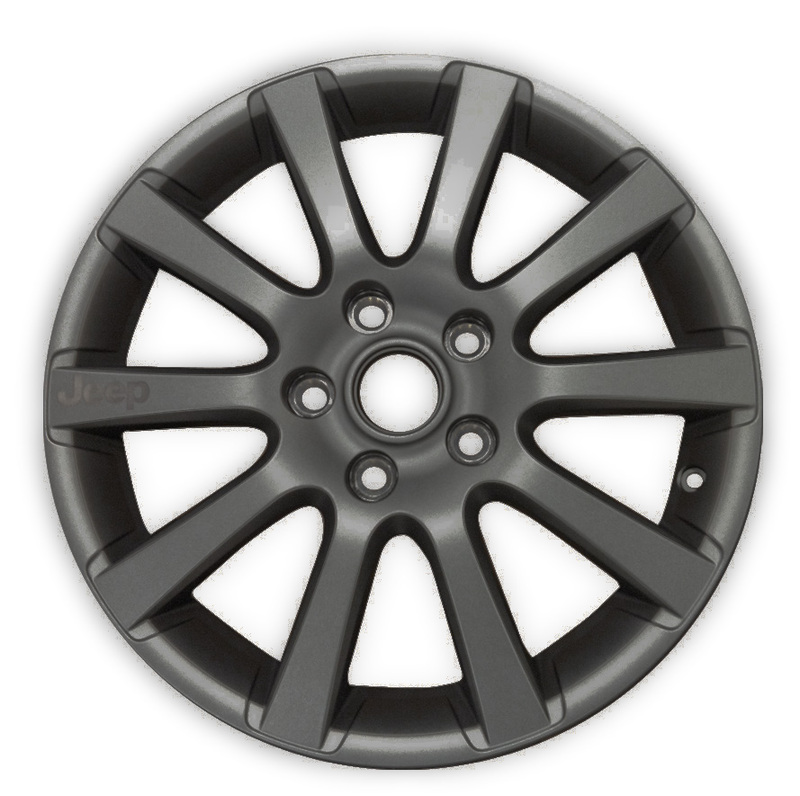 The wheel is dark grey metallic, sporting the Jeep logo and including the center cap. Each wheel is sold individually.